Expert Witness reports – personal injury, medical negligence & orthotics. 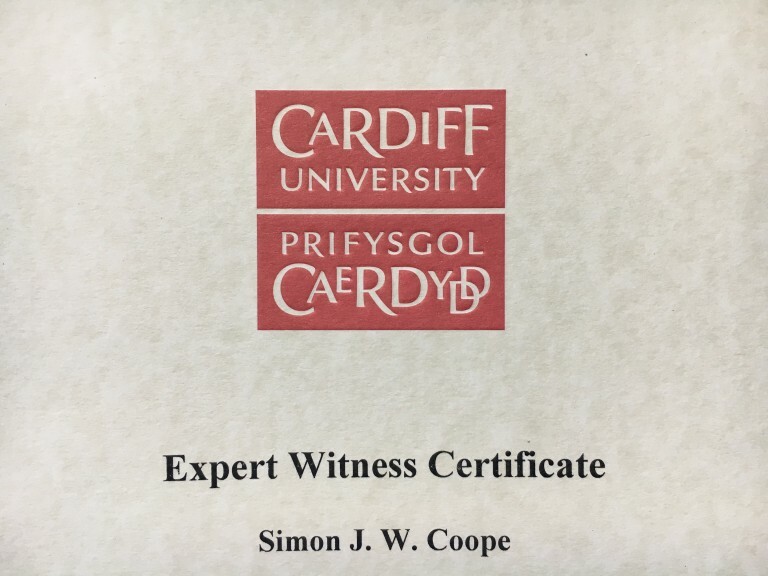 Mr Simon Coope has completed formal training and holds the Cardiff University Law School Bond Solon Expert Witness Certificate. Simon has been providing Expert Witness Reports for Legal firms across Yorkshire, Lincolnshire and the North of England. 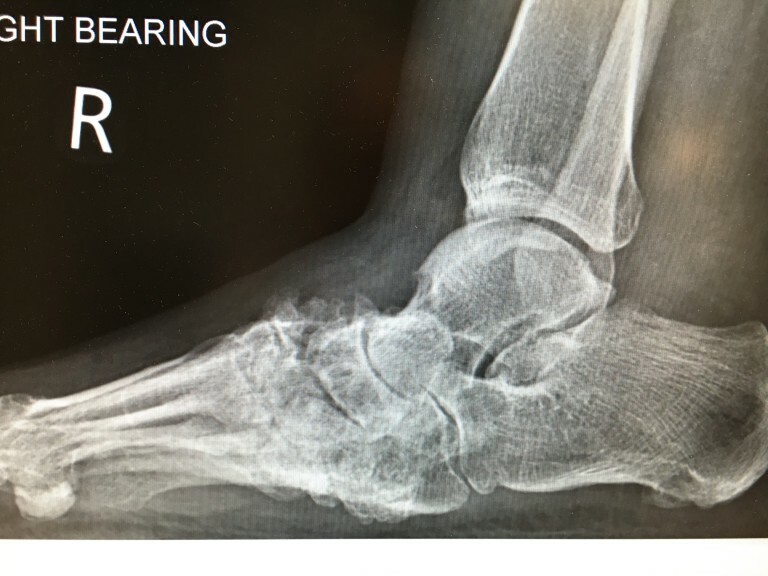 Simon provides reports in podiatry + chiropody personal injury cases involving the lower limb and foot, costing reports for shoe modification and custom orthotic insoles for limb length discrepancy and deformity. Simon has experience using 5 different measuring systems since 1993 including in-shoe and pressure mats. 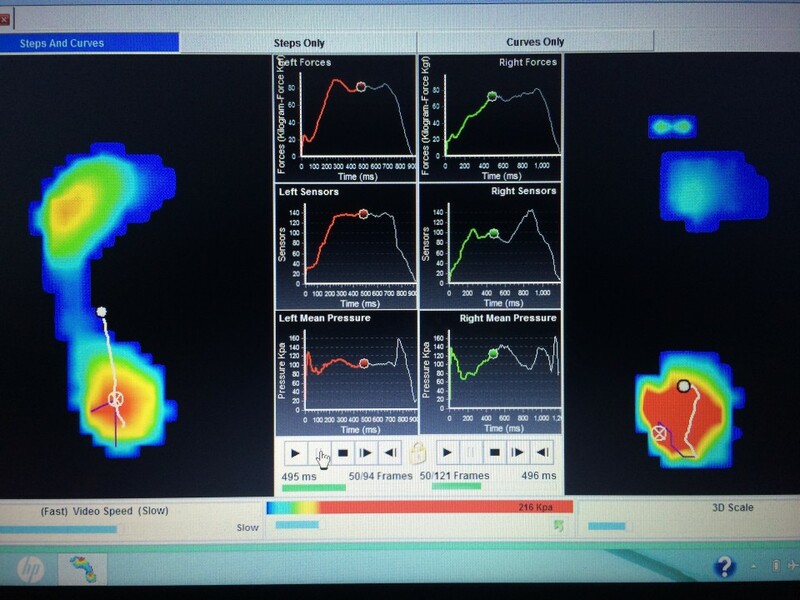 The current pressure plate system allows dynamic and static measurements beneficial in the assessment of lower limb biomechanics dysfunctions, this allows in-depth analysis of the timing, pressure and force distribution and their association with the biomechanics of the foot and lower. Video gait analysis can be performed at the Spire hospital using the Alter G Anti gravity treadmill. Spire Hull & East Riding Hospital has onsite digital X-ray, ultrasound and MR imaging. Whatever your age or activity level, discomfort in your feet and lower legs can prevent you from enjoying simple domestic duties like shopping and walking the dog and perhaps stop your participation in sport, going to the gym or even affect your occupational role. 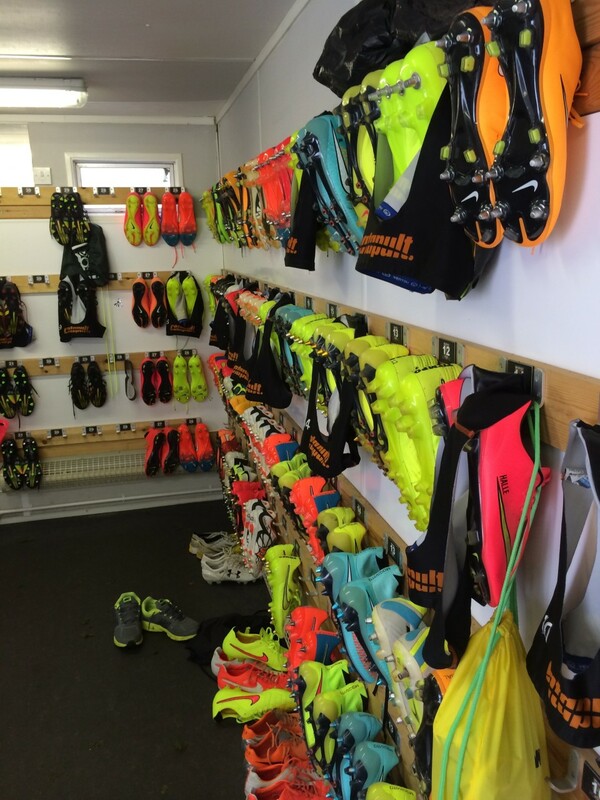 Simon works with major local and UK football clubs and sportpersons and their medical teams. 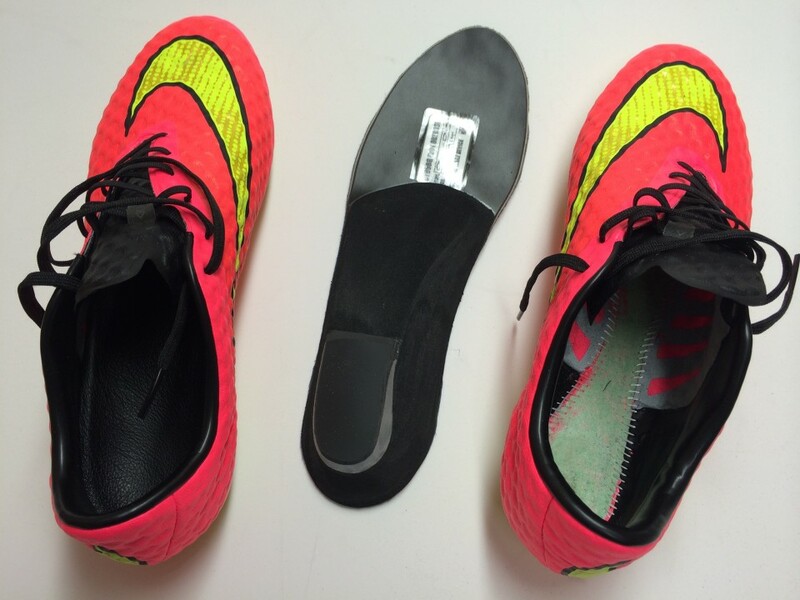 There are a variety of custom insoles designed to control excessive foot motion occurring at a particular phase during gait, for deflecting pressure from a specific area of the foot or to support a unique deformity. Simon works closely with Consultant Orthopaedic Surgeons specialising in foot and ankle surgery.